Whether you’re an Internet veteran or just designing your first blog, starting a website begins with registering a domain, but where do things go from there? Whether you are looking for a trusted, personal source to manage your registration and DNS settings or a full hosting platform, we can help. Having the right registrar with the right DNS platform can make the difference of a pleasant or troublesome domain management experience. 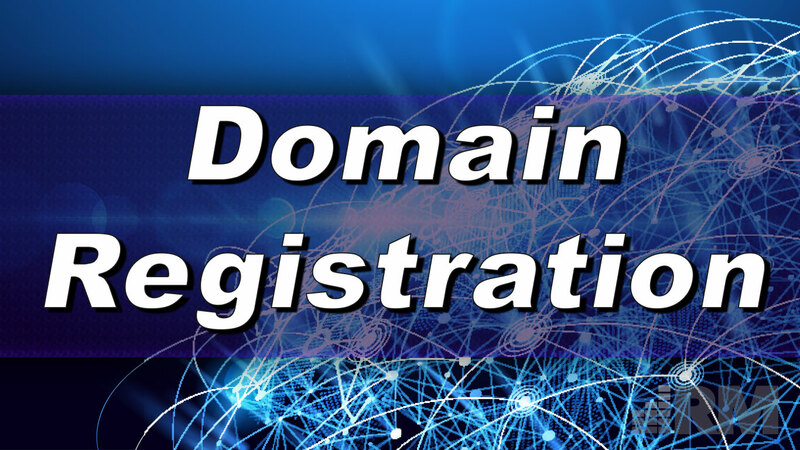 To make things as simple as possible, we only partner with leading registrars to handle new domain registrations or fresh transfers for domains of new clients. Having trouble with your domain registration or feel like you are paying way too much in annual fees for private registrations, renewing SSL certificates, or hosting platforms? Start a conversation with us today to learn more.